Davin Wheels Chrome/Black Custom Wheel Center Cap Caps Set of 2 # 1001-73 NEW! 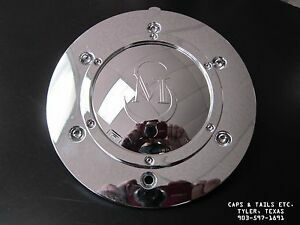 2 Crave Chrome Wheel Center Cap (QTY 1) # NO28-CAP NEW!! capstailsetc has no other items for sale. BE SURE TO DOUBLE CHECK PART NUMBER IF ORDERING A CENTER CAP. BUY PURCHASING YOU AGREE THAT THE ITEM YOU ORDER IS THE ITEM YOU NEED AND YOU DOUBLED CHECK ITEM PART NUMBER.